There are no upcoming “Blue 50” classes on this day. It was my first blue 50 class and it was a perfect balance of everything. I will definitely be putting this class into my workout schedule! The instructor was great also! Intense (and awesome) 50 minute class with Kim! Disjointed left feeling more frustrated than relaxed. Im so sorry to say so. Being honest. Danny is solid. Check out his inversion workshops Love this Studio. They have bolsters blocks blankets and a new water filtration system that provides Alkaline water. Epic!! Martin is class is little beyond blue, but a really good work out. Great class, however very distracting when doing shavasana when the class upstairs just finished and they're stomping around being extremely loud. Doesn't help that the bathroom is next door also. Hope was a great instructor. Would definitely come back. 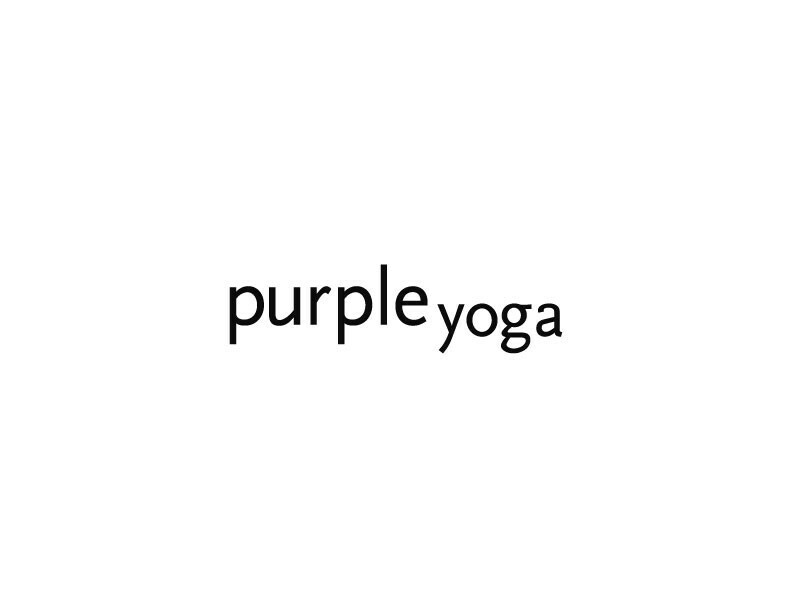 I really love Purple Yoga and highly recommend this studio! Hope was a new instructor for me and I thought she was super helpful - very helpful with correcting poses and had great positive energy. I thought the class was slightly fast paced and a couple poses were a little difficult for a 50 class, but I would still go to another one of her classes because I enjoyed myself so much.